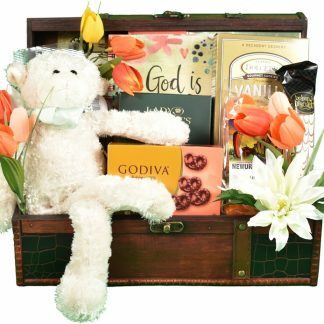 Loaded with sophisticated, decadent sweets and Christian gifts, any situation or occasion is the right reason to send this adorable gift trunk to someone. 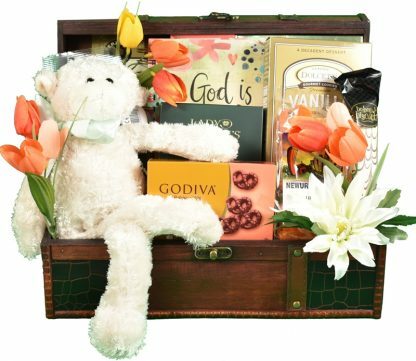 Just the arrival tells them that there is someone who is thinking of them. Our handcrafted wooden trunk arrives with a treasure trove of sweet blessings for them to enjoy! 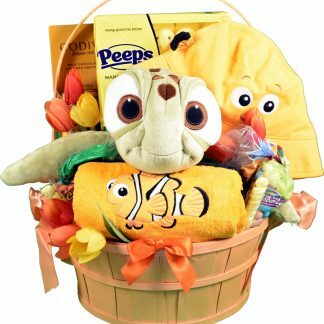 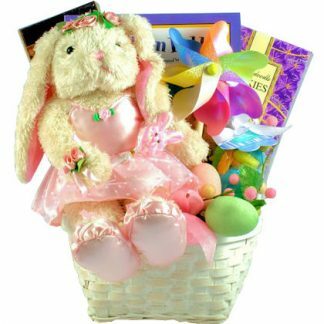 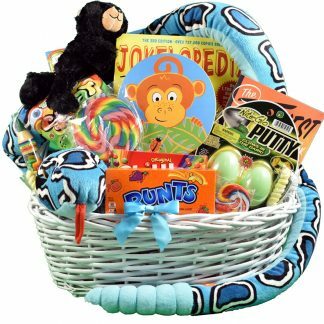 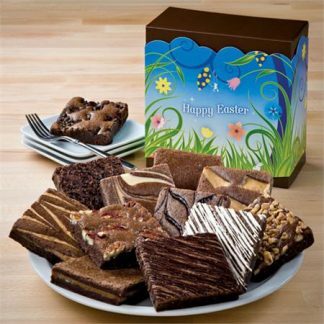 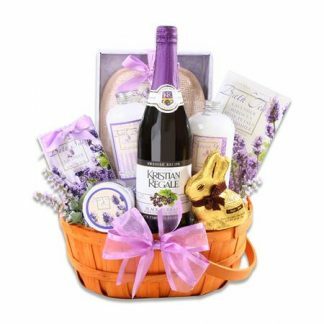 They will love this beautiful gift basket for Easter or anytime!